Percy the Puffin could not believe what he found on the Internet! 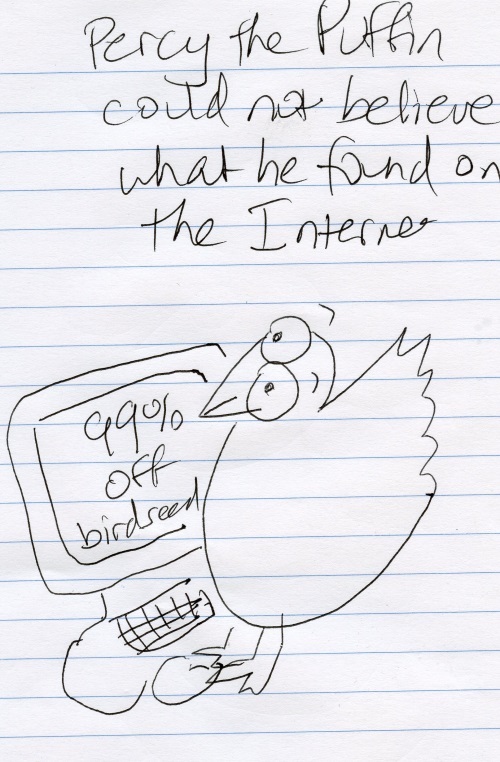 This entry was posted in Uncategorized and tagged Chicken Cartoons, Chicken Culture, Internet. Bookmark the permalink.